There is something for everyone throughout the weekend, with a licensed bar, refreshments, food stalls, fairground and much more through both the Saturday and Sunday. This year we hope that the Weekend will be bigger than ever so that we can carry on funding essential repairs and maintenance of the fantastic village hall. It is because of the money raised by the Fundraising Committee that allows the hall to be maintained to such a high standard and allows local residents to rent out the hall and very competitive rates. 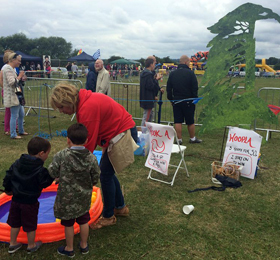 Local charities and organisation also benefit by raising funds with stalls on the Fun Day for which they keep 100% of all money raised. Look around the website and the four main events or contact us for any further information. 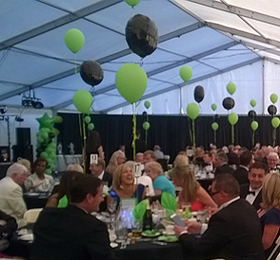 This year the Ball has a fantastic new band playing the tunes that will have you dancing the night away. There is a 4-course meal served to the table, the bar and a wine table. Barcoda play UK wide and are made up of excellent musicians and singers that perform a wide range of music that will have you dancing the night away and have the dance floor heaving. Along with all the fun, the fantastic band ‘The Issues’ will be performing their mix of rock and pop classics for those that like a dance and sing song. With admission only costing £5 for Adults and under 16’s FREE OF CHARGE you are unlikely to find a better days entertainment for the price. Further details are on the Funday page. To mark the 75th anniversary of the D Day landings which were the start of Operation Overlord that pushed Hitler back and defeated him, we are remembering all who took part with 1940s music from 5 Sta Swing. 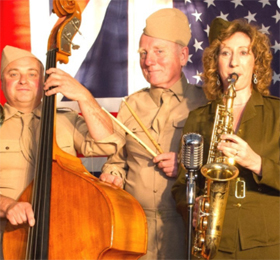 5 Star Swing have played at many venues and events throughout the country and offer all the wartime favourites along with a wide selection of swing and dance music. This will be a fantastic way of remembering those that fought so bravely for this country so please come along and support it. Tickets will be on sale soon. The Sunday will see the return of our ever popular Craft Fair in the marquee with the Antiques Fair in the Village Hall. 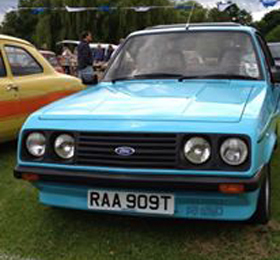 Along with this.we will have our Vehicle Show on the field with hundreds of cars, motorbikes and vans of all shapes, sizes and age. 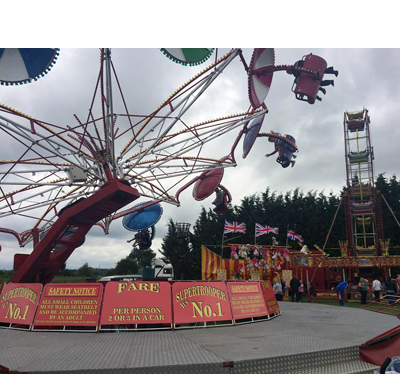 The fairground is open along with food stalls, the bar and much more so come along and enjoy the day out. 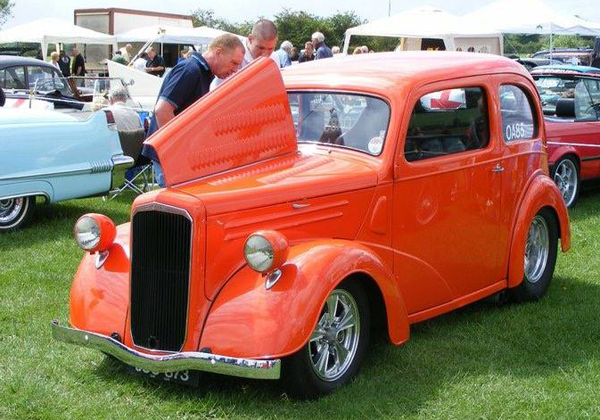 Find out more at the Craft Fair and Vehicle Show page. For directions please use the map to the left. There is ample free parking on the bottom area of the village hall field. It is a small band of helpers that put on the Village Weekend and we are always looking for help organising and putting the events on. We are very relaxed and have a good time while helping the hall and the village. If you can offer any help whatsoever please call John for a chat on 01992 812405, or use the email form below.